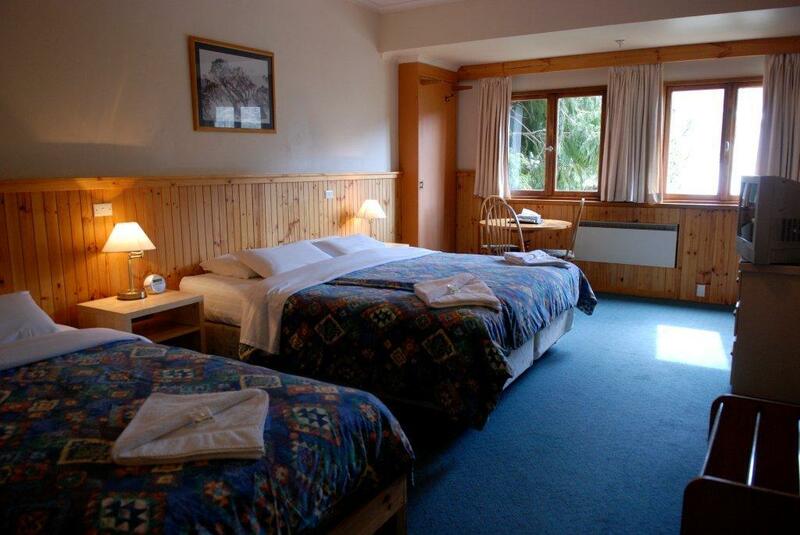 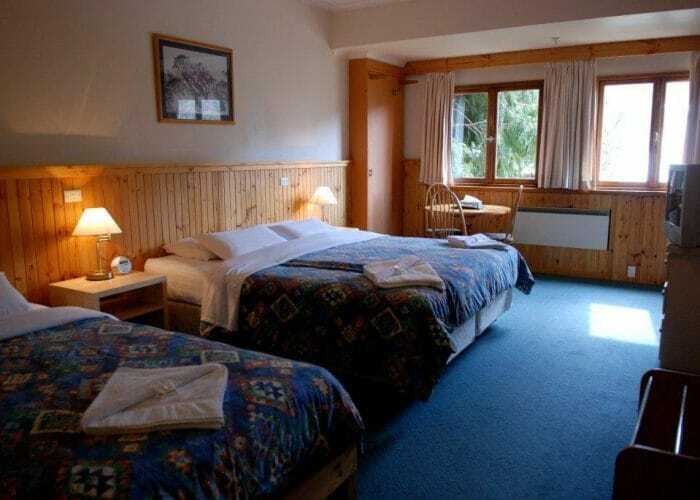 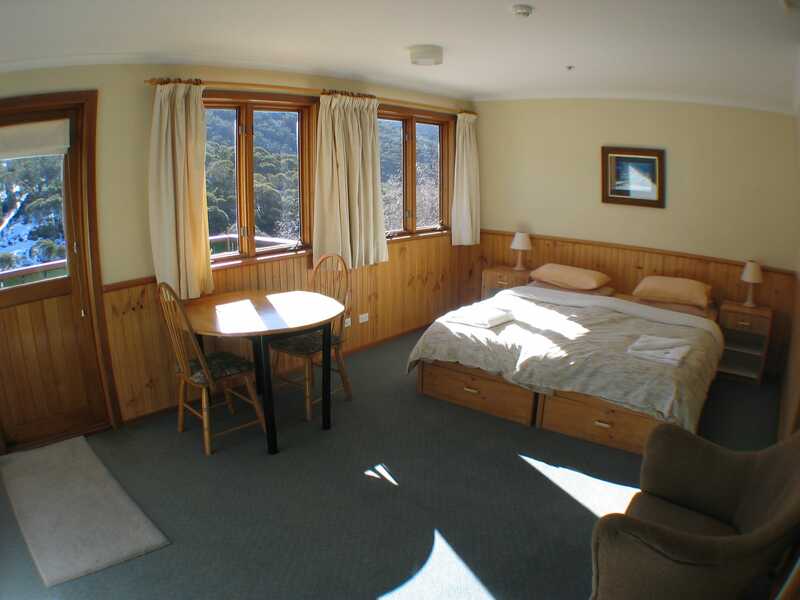 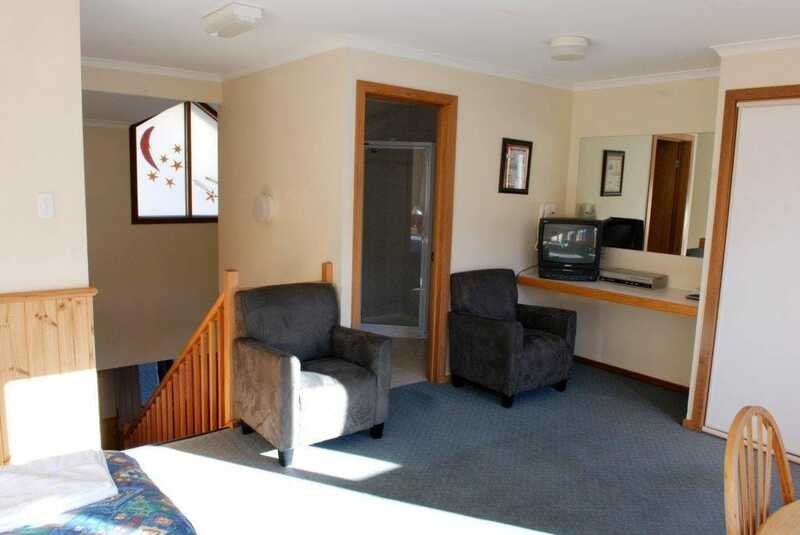 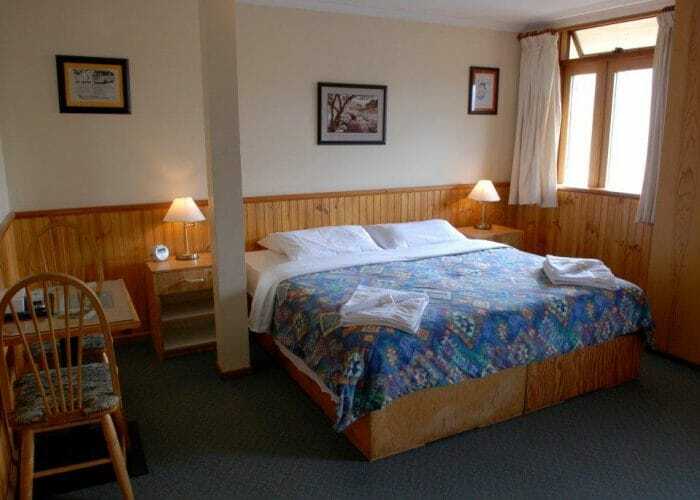 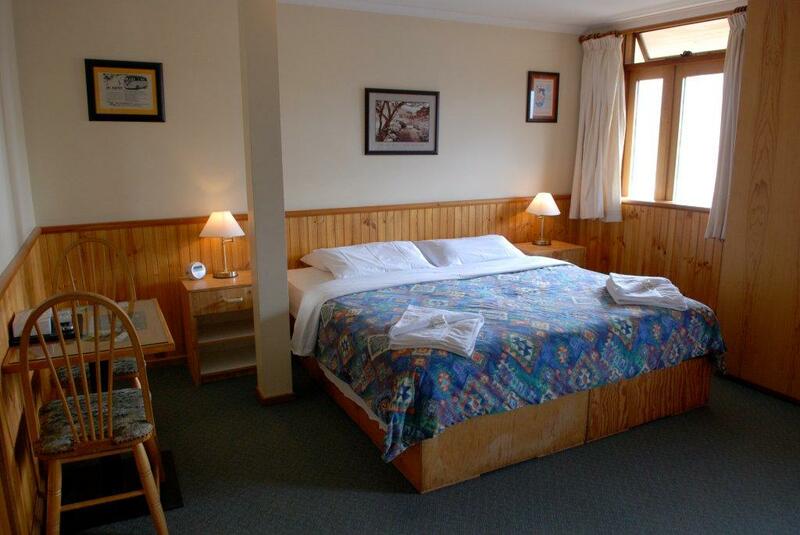 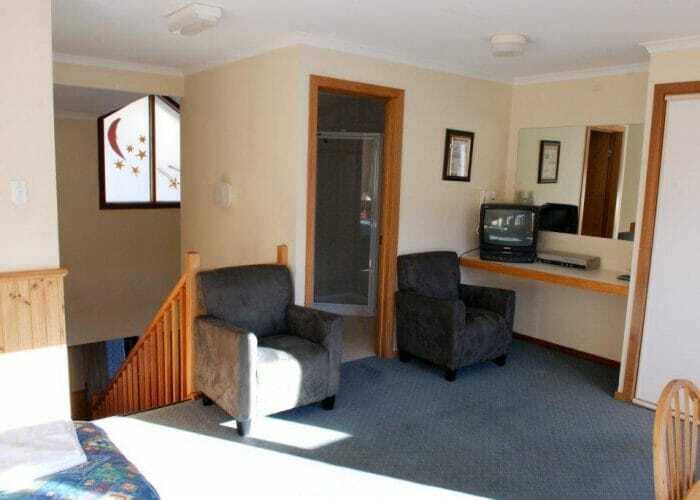 Candlelight Lodge is a warm and friendly lodge located in the heart of Thredbo with the village shuttle bus stopping right at the door. 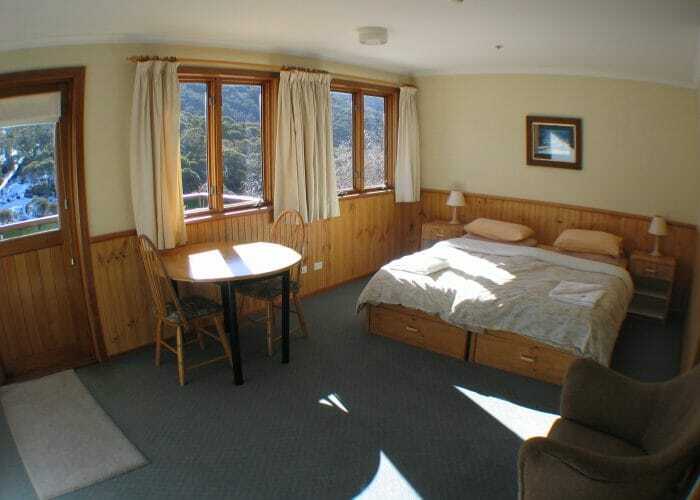 All rooms are spacious and offer superb mountain views and most have balconies. 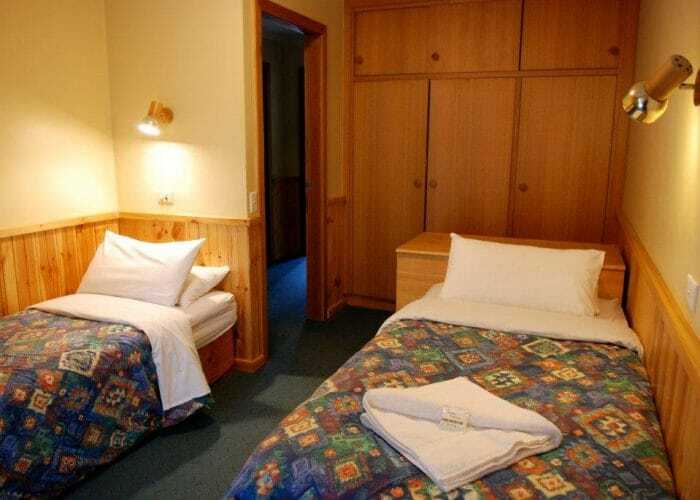 Candlelight Lodge is renowned for its traditional cheese, beef and chocolate fondues. 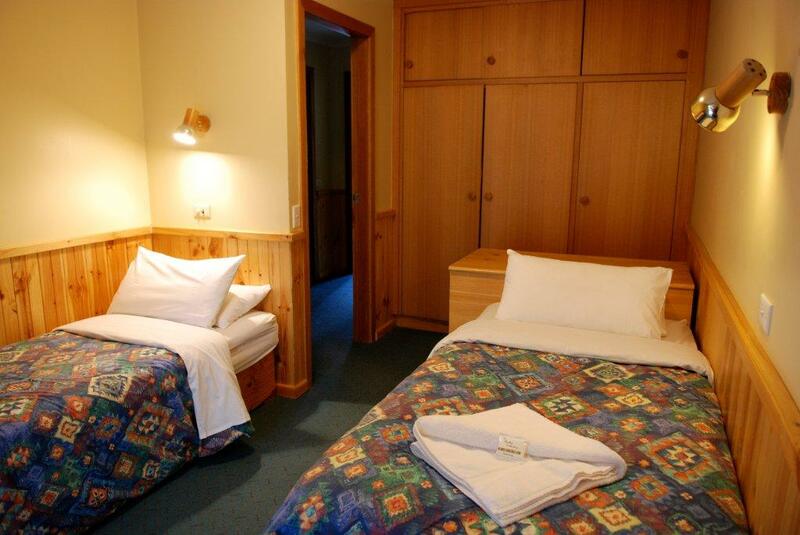 The licensed bar with its open fireplace offers an extensive range of Australian wines, European beers and schnapps. 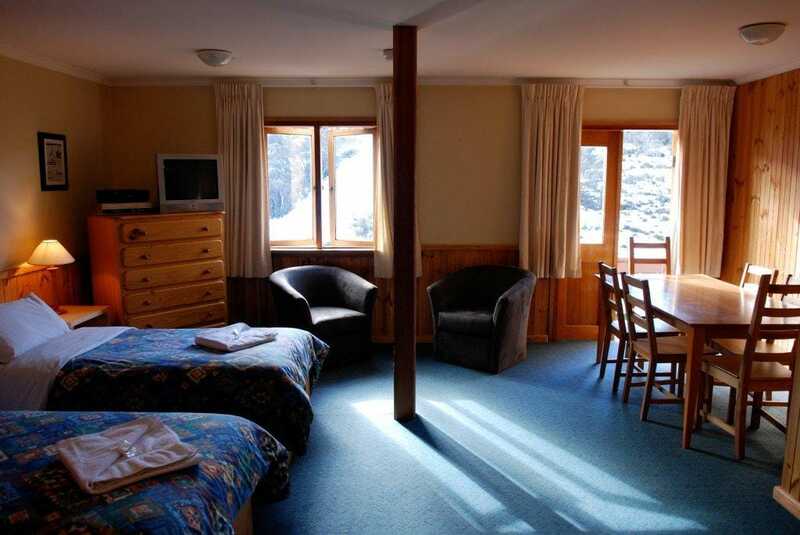 Other facilities are wireless broadband internet, improved ski and drying room facilities, sauna and in-house masseuse. 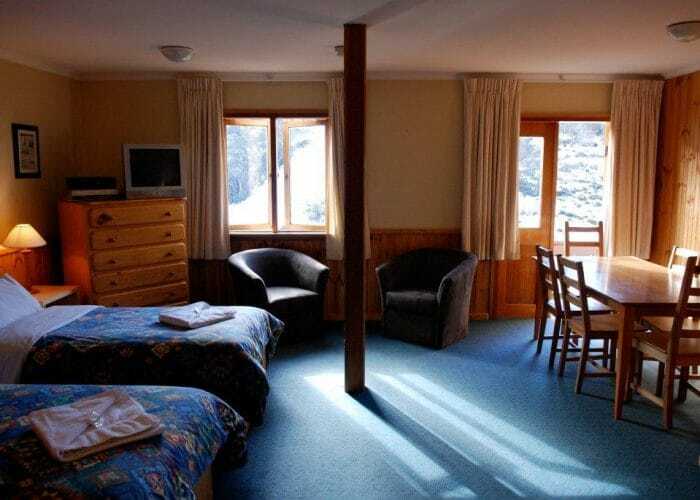 Kids are catered for with table tennis, table soccer, board games, activity sheets, a wide selection of videos, and family rooms have a DVD player and X-Box.